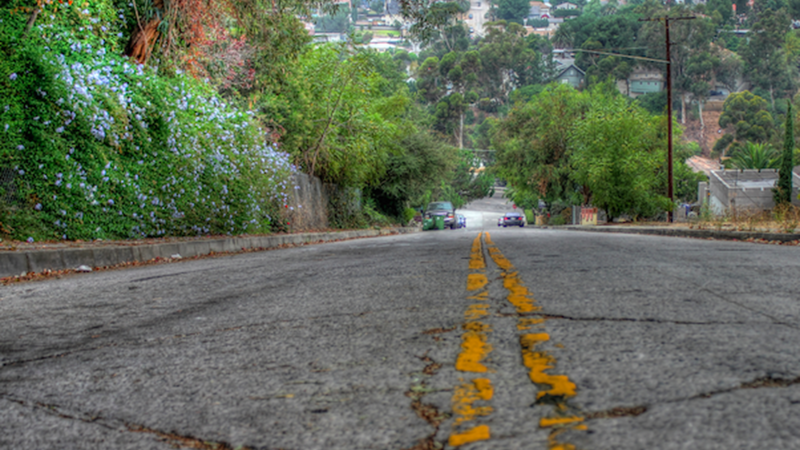 Baxter St. in Echo Park is steep and scary. Daredevil skateboarders take it on, and some unsuspecting drivers are sent there by Waze. Residents are fed up with the traffic and accidents. They met with the city to try to come up with solutions. President Trump wants American forces to leave Syria soon, but not immediately. As ISIS has been beaten back, we learn what the group was like when they were in power.